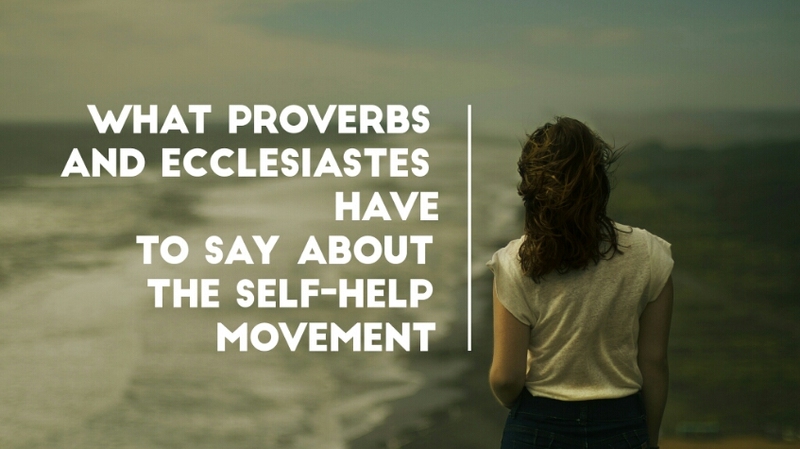 Last year I really got into the self-help movement. It came off the back of reading “The Seven Habits of Highly Effective People”* and realising all the good things that it said. I read many of the greats: Dale Carnegie, James Allan, Chip & Dan Heath, Malcolm Gladwell, David Schwartz, Jen Sincero. * I took on board what they said. It was the year that I was going to be fitter, healthier, and more productive than any time previously. I was going to get up early. I was going to exercise every day and be healthy. I was going to utilise every productivity hack available and build the life I dreamed of. I started off really well. I was doing all of the above. Then in early spring, I got Tonsilitis. Then after that, I got another sickness. And another. Then after that, I started to develop a pain in my foot. Then after that, I was moved from the job that I loved. Then after that, I developed a terrible virus that wiped out my energy for months. 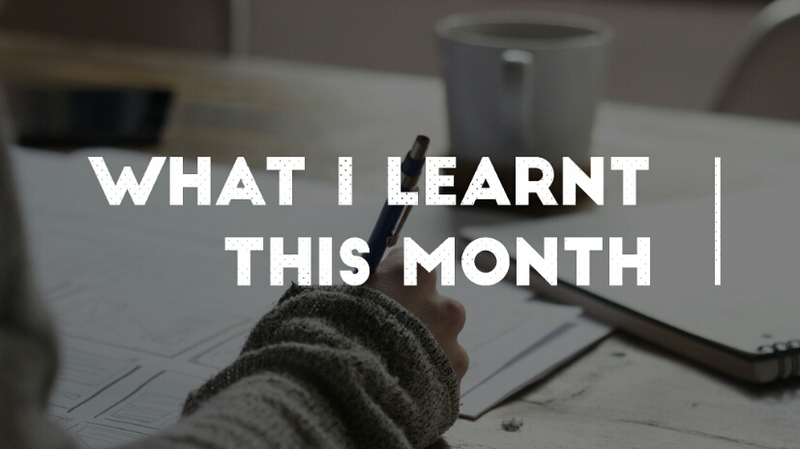 Last month I started a new section on my blog called 'What I Learnt This Month'. It is a great place for me to catalogue what I have learnt. I hope that it is also a great place for you to find great new resources to aid in your learning. 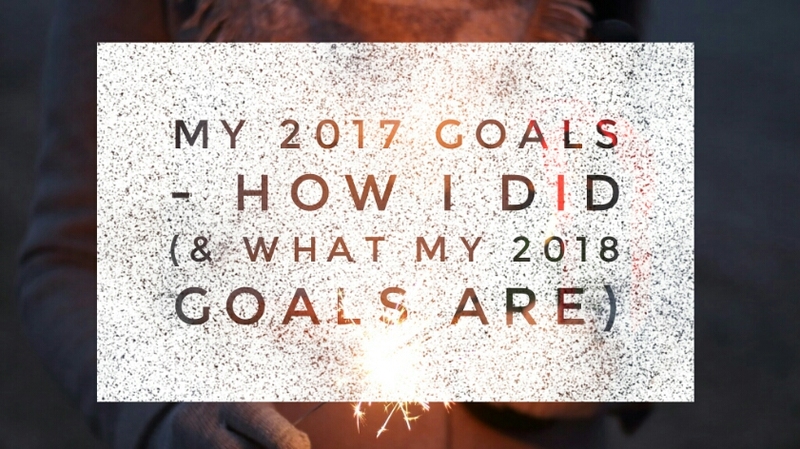 This post covers what I learnt in December 2017. 1. A lot of people are taking it at any one time. 2. It is entirely online. 3. It is entirely free. If you have never heard of a MOOC or never taken one then I highly recommend it. The main three MOOC providers areCoursera, Edx and Udemy. Why Goals? A lot of my goal setting tips come from the book “Seven Habits of Highly Effective People”, which is an incredible book.